The sizzling 'clumsy' yet 'glamorous' (as according to her songs) Stacy Ferguson or more popularly known as Fergie by the Black Eyed Peas graces the cover of the December 2009 issue of Cosmopolitan magazine and she's painting the town red with her drop dead gorgeous red dress and her elegant ring by Sara Weinstock. Cosmo tackles in the interview Fergie's upcoming long-awaited movie Nine which will also premiere this December. She also talks about her Transformers star husband Josh Duhamel. While filming the movie, she was asked by the producer to gain some extra weight to fit her role which for her and her husband is no big deal. In fact, hubby even enjoys having that extra meat or that tight stomach, whichever is there as he [Josh] has never been critical about it. Grab a copy of the mag for the exclusive interview of this one hot pea. 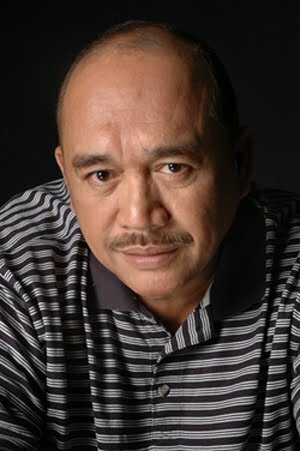 I just received sad news today that veteran actor Johnny Delgado died this afternoon around 1:20PM because of his long time battle with lymphoma. I was quite shocked because it has never been talked so much in the news. Actually, I thought Mr. Delgado was getting better because the last time I saw him on TV, he was a little more energetic. He died at the age of 61. We salute Mr. Delgado for all his efforts in making the Philippine showbiz achieve its highest quality when it comes to acting. Our condolences to Mr. Johnny Delgado's family especially to his wife Laurice Guillen. The picture tells it all. 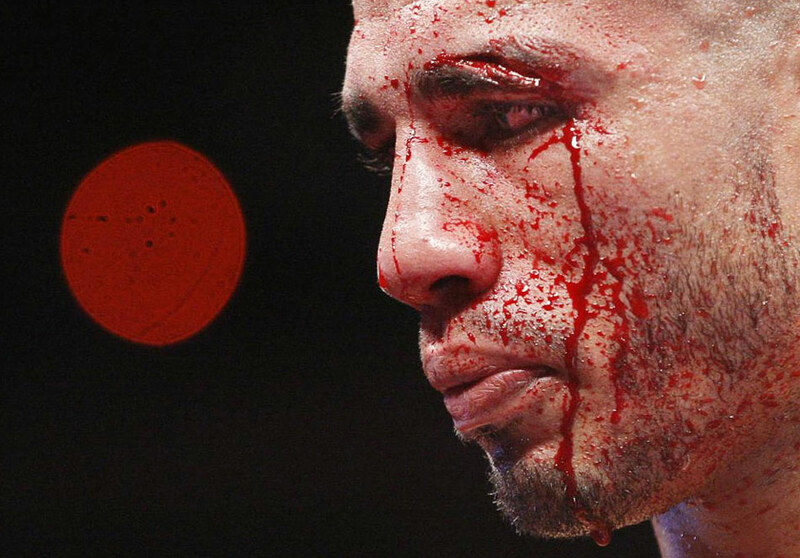 Needless to say anything about what happened on the Firepower boxing match between Manny Pacquiao and Miguel Angel Cotto last Saturday at MGM Grand in Las Vegas, Nevada. Miguel Angel Cotto drenched in blood after the fight with Manny Pacquiao. Last weekend, I decided to buy a new domain for this blog. And now, www.nyogblog.com is already up and running. I am really excited for this blog as it will be more like a personal journal for me that tackles my travels and adventures but not like my first blog that talks about general stuff and promotions, I will try my best for this blog to focus more on personal rants and opinions. In the next few days, I will be doing blog hops and visits to my blogger friends. Hope to meet you all soon. Have a great time! We were at SM City Clark this evening and I got fascinated with these spooky life-size monster displayed at the mall's event center for their Halloween exhibit. They are paper mache decorated with simple raw materials that resulted to these very creative and scary creatures that for sure kids will enjoy. Halloween has been a yearly tradition that is celebrated by almost everyone here in the Philippines. In fact, some have adapted the Western tradition of trick or treat and costume party. I hope you guys enjoyed your Halloween Holiday as well.